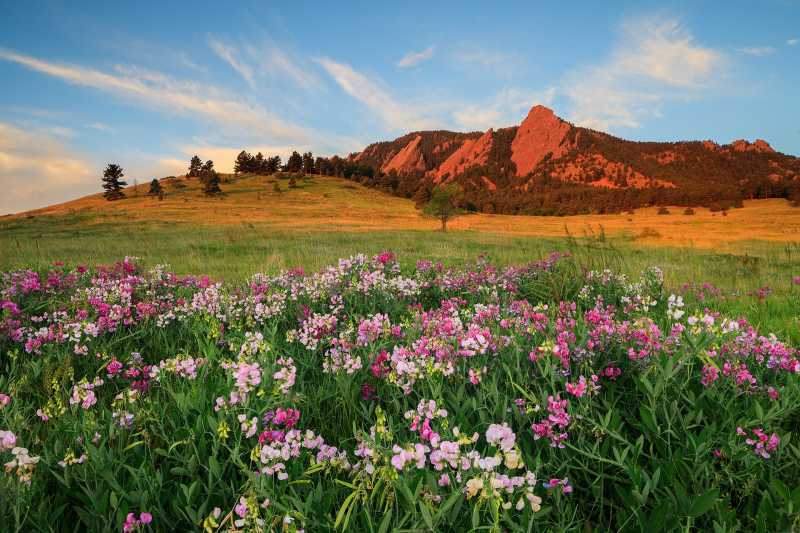 Whether you're an amateur iPhone photographers or a pro, you will love capturing these classic Boulder views, fascinating architectural landmarks and only-in-Boulder scenes. So bring your camera, and head to these primo spots to photograph the town's best side, any time of year. 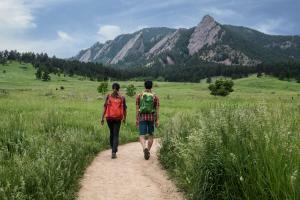 A shot of the Flatirons — those large, leaning, sandstone formations you can see from all over town — is a must. Come at sunrise for the best light, when the rocks are washed in a bright ochre, but really the Flatirons are beautiful any time of day. If you'd like flowers in the foreground, look along the fence near the parking lot in spring and summer. 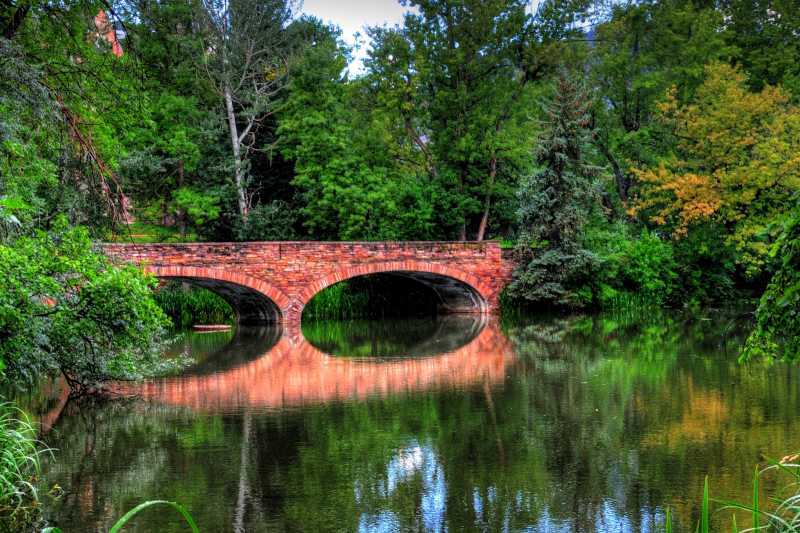 Tucked away on the University of Colorado campus, this peaceful lake and stone bridge make a scene worthy of a Monet painting. Park near University Ave. and Broadway, then follow the paved paths downhill toward Macky Auditorium and you'll come across it. Simply ask a passing student if you can't find it. 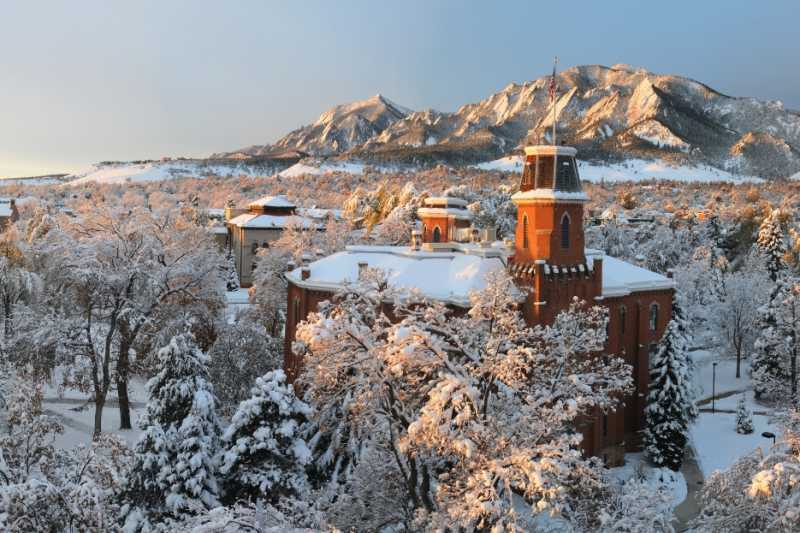 Old Main is CU's original building, constructed in 1876. While the photo above was likely taken from the rooftop of Macky Auditorium (not accessible to visitors), you can get a lovely shot of Old Main from the front steps of Macky. 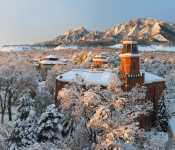 While you're in the area, be sure to visit Old Main's CU Heritage Center museum and Macky Auditorium's foyer art gallery, curated by the Boulder Museum of Contemporary Art (BMoCA). This turnoff near the top of Flagstaff Mountain is accessed via the winding Flagstaff Road. 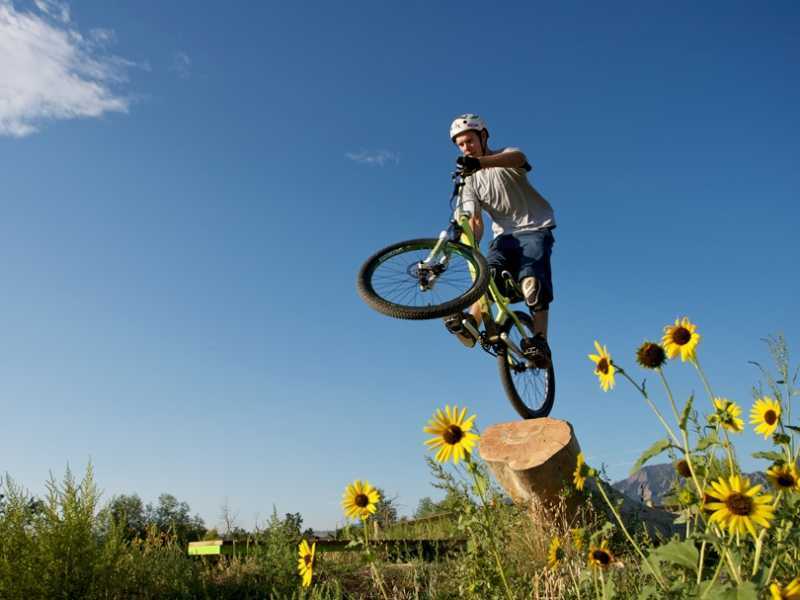 Be prepared for steep inclines and hairpin turns — and watch out for the crazy/brave/super-fit bicyclists going up and down. 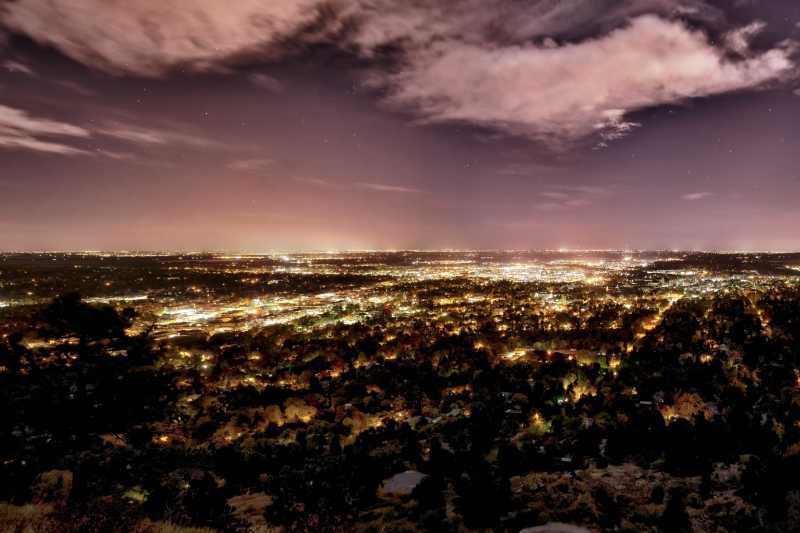 You'll find interpretive signage and views that encompass all of Boulder and the plains, and you'll be able to see all the way to Denver and beyond. 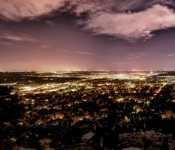 If you come at night, bring a tripod and set a long exposure to catch the twinkling lights below. 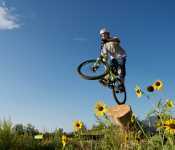 Watch daredevil mountain and cyclo-cross bikers do their thing at this world-renowned, 42-acre terrain park. You can catch the athletes mid air or just photograph the undulating paths and bridges against vistas of the distant Flatirons. Bring your bike, too; there is terrain for every level, from toddlers on up. 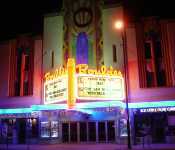 Opening as the Curran Opera House in 1906, the Boulder Theater took over this building in 1936, with renovations including the art-deco murals this architectural gem is now admired for. 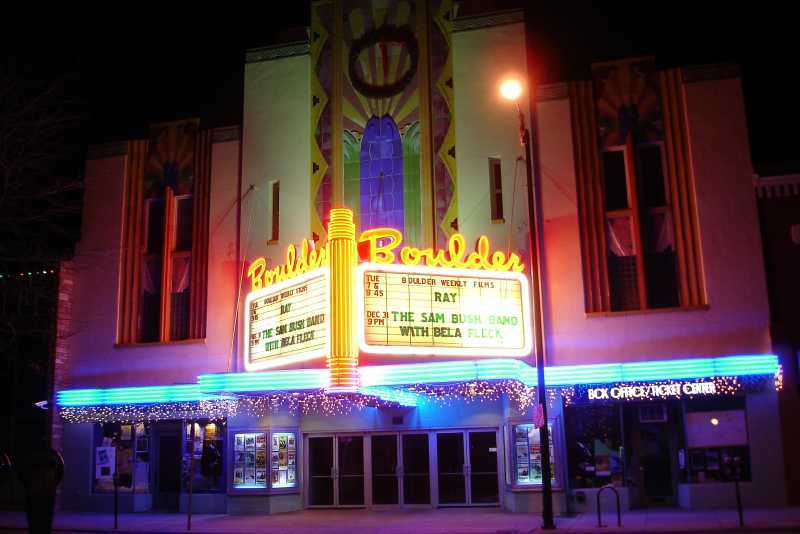 The theater is half a block off Pearl Street, so make sure you swing by for a photo of the iconic marquee, where the word "Boulder" blazes in orange neon above an announcement of the night's lineup. With several small bridges, a canopy of cottonwood trees and a boulder-strewn shore, there are lovely little spots to photograph all along Boulder Creek. 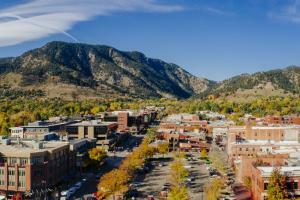 It runs right through the heart of Boulder, so it's easily accessible. 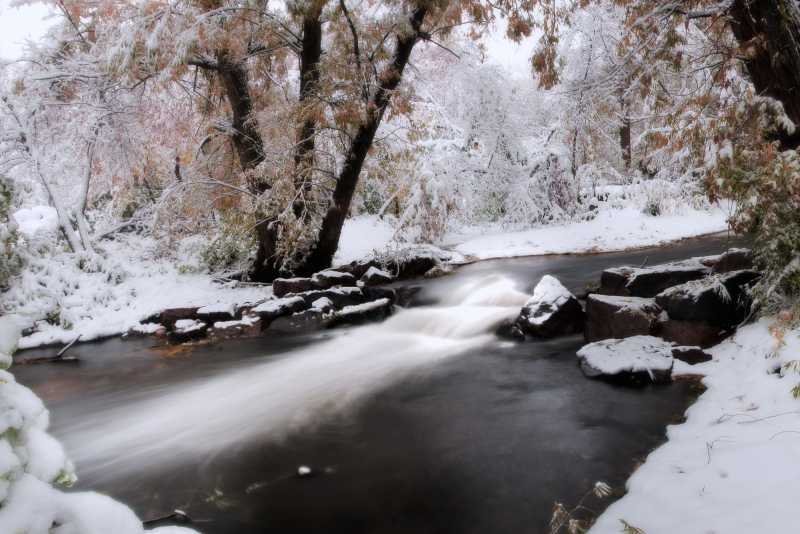 For a unique shot, visit on a snowy day and set a long exposure to capture the movement of the water. The twinkling lights, the music, maybe a floating snowflake or two — the scene at Winter Skate is just too good not to photograph. The rink is located right next door to the dazzling Boulder Dushanbe Teahouse, an excellent place for more photography — or to warm up with a cup of tea. 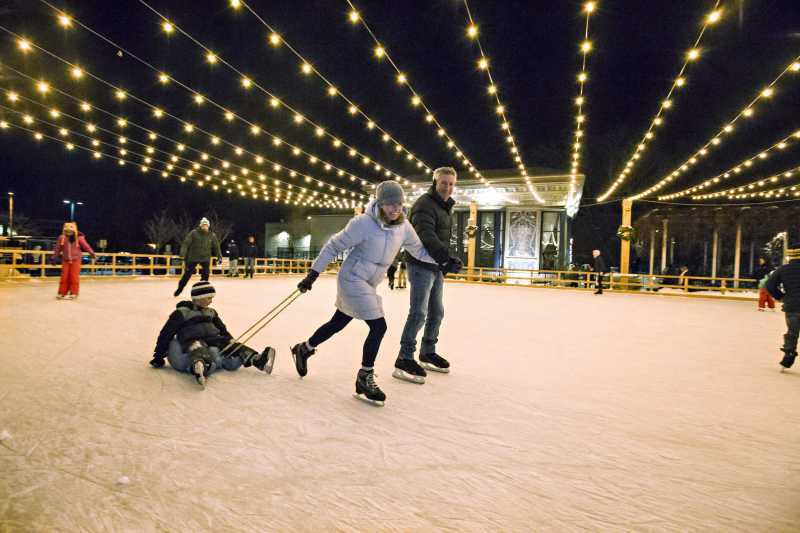 Winter Skate happens from late November to mid-February. 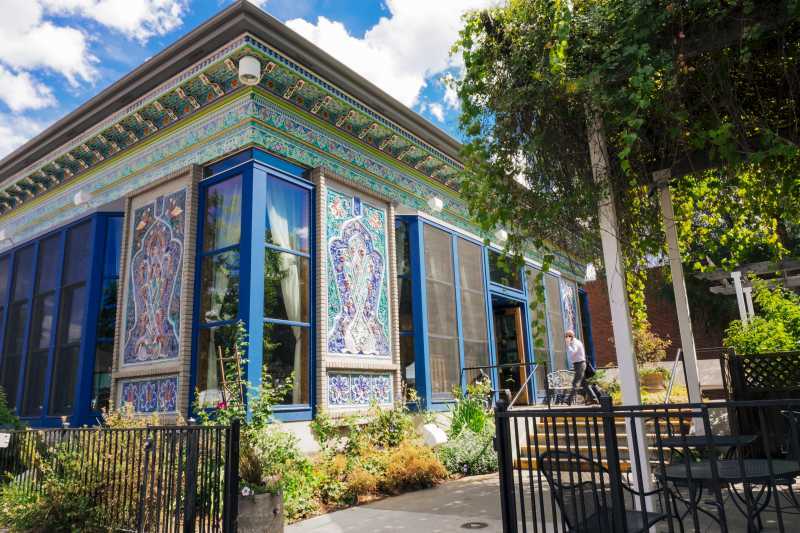 This traditional Persian teahouse was crafted by artisans in Boulder's sister city of Dushanbe, Tajikistan. 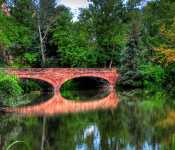 It was then shipped piece-by-piece to Boulder and reassembled in its current location at the edge of Central Park, near Boulder Creek. 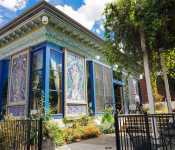 Stop in for a cup of tea, a bite to eat and to photograph the intricately carved and painted walls and ceilings. 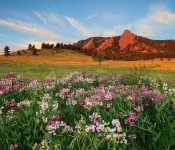 Best Time of Year to Visit Boulder?